My 6th fix arrives on December 23rd — a very, merry Christmas to me? To me! 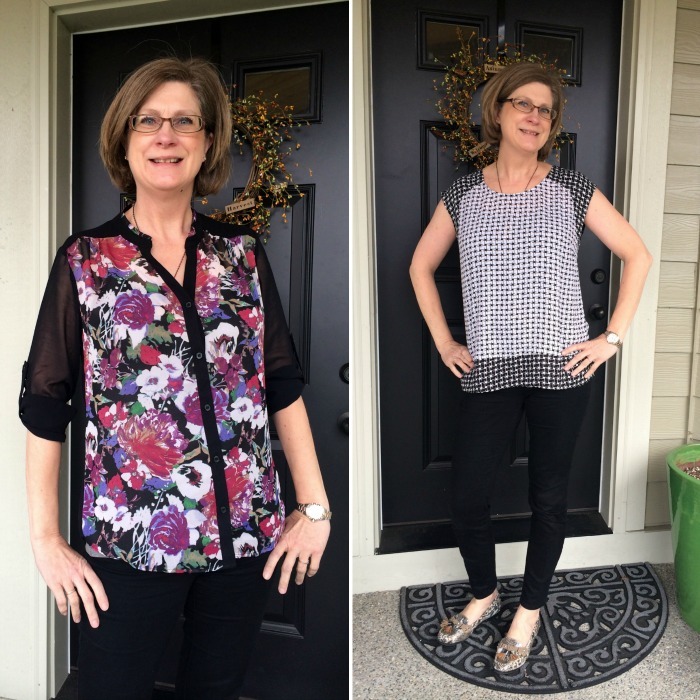 Obviously I’m super late sharing Stitch Fix number five from last month. But, I couldn’t just forget that it happened. Especially since I ended up with a piece I truly love! Here it is! And a peek at what my mama kept from her box too! These are the things I returned. I was in like with them all, but not love. Too short, too simple, too expensive. One thing or the other helped me justify sending them back. But this, this I specifically requested and I love. 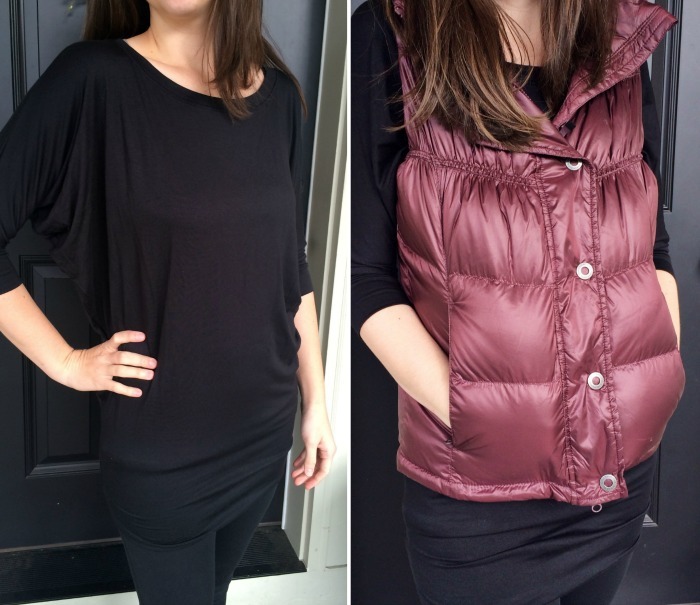 A 3/4 sleeve black longer tee in heaven soft fabric that I could layer with my favorite vest from prAna. 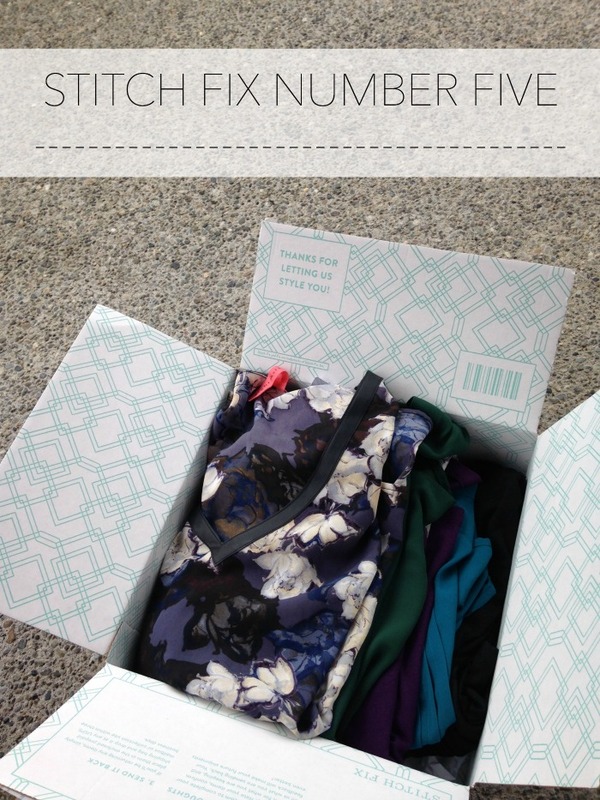 It was something my closet was missing and Stitch Fix came to the rescue. My mama found two gems in her box … don’t you just love that floral? And isn’t my mom just the cutest? 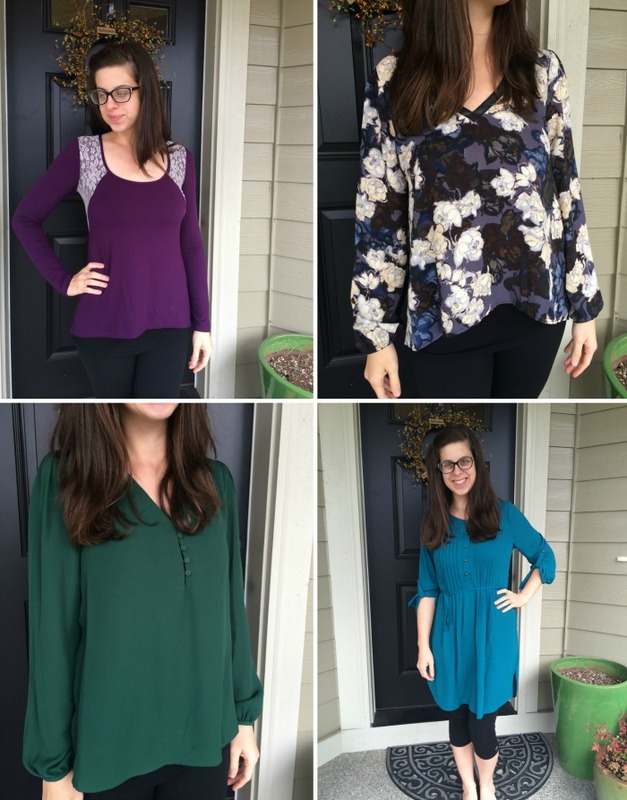 I want to see your Stitch Fix posts and/or hear about what you received lately – please share! I hope that black top comes in mine too! Though I like that green top too. It’s so so so soft! If I was still working in an office I would have kept the green top, it would look great tucked into a pencil skirt! Thank you for sharing your mom’s stitch fix items. I’m probably about her same age, so was interested to see what she got. I’ve really been enjoying Stitch Fix. Does your mom have a Pinterest board for SF? Mine is Margaret Contreras @ DrZeebo, if she wants to see it. I also thought both the black and green tops looked really nice on you.